Contact lenses have been available since the early 1970's. They are small discs of plastic and water that float on a layer of tears on your eye. When they fist came out, they were not the most comfortable, nor were they as healthy as the contact lenses we have today. There are a number of different types of contacts. Depending on your prescription, you can get lenses to correct presbyopia, astigmatism, near sighted ness, farsightedness, and a combination of all these vision problems. One thing contact lenses do not correct is prism. Contacts work the same way eyeglasses do, they bend the light coming into your eye so it focuses properly on the retina on the back of your eye. Many people cannot stand the thought of wearing glasses. Usually the reason is that they don't think they look good in glasses, and glasses are very prominent on there face. Some people have other reasons, like comfort, or visual acuity concerns. However, if your main vision correction method is contact lenses, you must also have a pair of backup eyeglasses. There are so many options for backup glasses that don't have to be expensive. See our page on backup eyeglasses here. There are many different types of lenses, depending on what your vision problem is. Contact lenses have a lot of benefits, and a few drawbacks. Some of the drawbacks may be a deal breaker for some people though. Vision: for some, vision may be compromised from what it would be with glasses. Examples being those with presbyopia or high astigmatism. 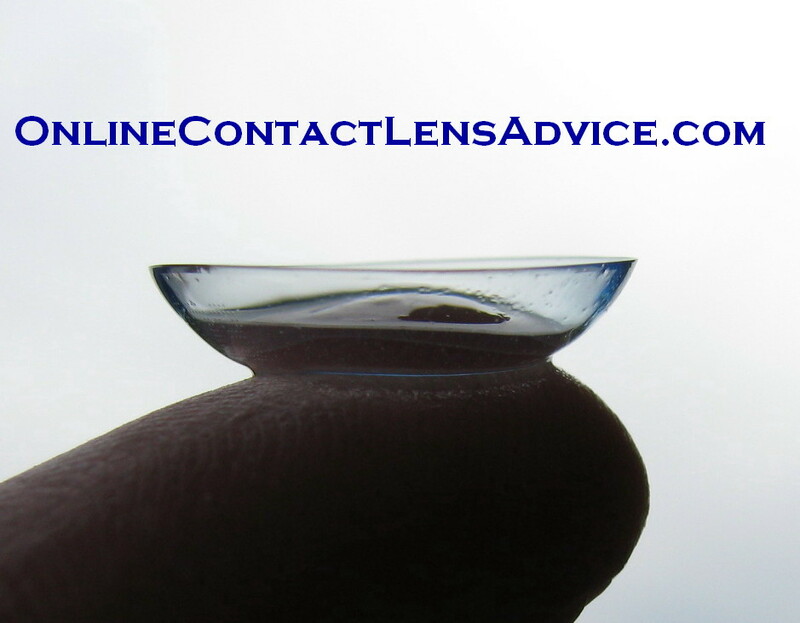 Should Contact Lenses Be Purchased In Store Or Online? 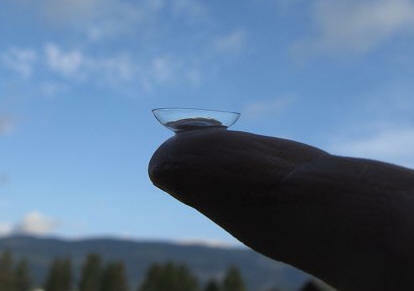 There are benefits and drawbacks, again, for buying contacts online and in store. One big difference with contact lenses is that you will have to be fitted in store or in the optometrist office before ordering contacts online. There will be a fee for this. Please DO NOT just take your eyeglasses prescription and use it to order contact lenses online. Contact lens fitters go through a lot of training to determine what the right type of lens is for you. Yes, you might get lucky and order the right lenses. But you have just as good (or more) chance of either ordering the wrong prescription, the wrong base curve, the wrong type of lens, or the wrong material for yourself. Why take the chance? It does take some time to be properly fitted, as you will have to try some lenses and then return for a follow-up exam on a different day. See our page on contact lens fittings here.